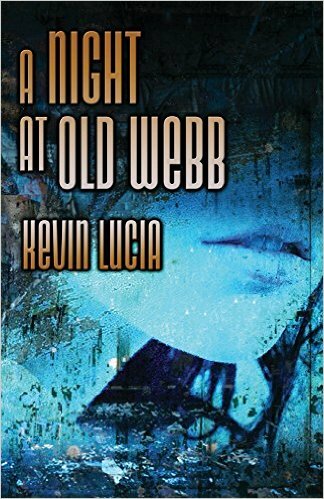 Kevin Lucia – Kevin Lucia is the Reviews Editor for Cemetery Dance Magazine. His short fiction has appeared in several anthologies, and he is the author of Hiram Grange & The Chosen One, the short story collection Things Slip Through, the novella duet Devourer of Souls and the novella quartet Through A Mirror, Darkly. 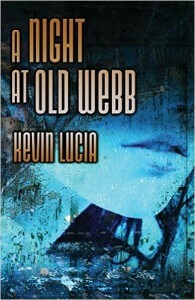 Visit him at: kevinlucia.com or add him on Facebook at either facebook.com/kblucia or facebook.com/authorkevinlucia.